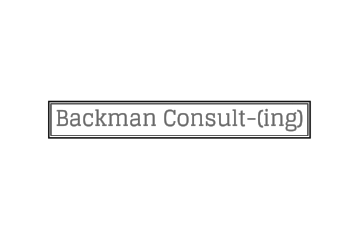 Backman Consult-(ing), is a research consulting firm focused on providing clients with political and corporate intelligence. 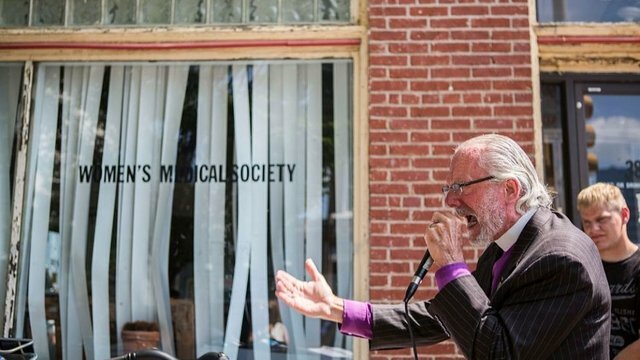 Founded by Bruce Backman, a well-known and highly respected research expert, the firm has helped a number of political campaigns, elected officials, corporate firms and international entities further their goals. Bruce Backman has been in the field of political/corporate research intelligence for nearly two decades. He has worked for and with many well-known political, corporate media officials including longtime Fox News President and CEO Roger Ailes, for whom he worked nearly thirteen years, as well former New York State Governor George Pataki, political consulting guru Arthur Finkelstein, public relations genius Moishe Theumim, former U.S. Congressman Rick Lazio, MTA Chairman Joe Lhota and New York City real estate power broker Paul J. Massey among many others. His knowledge of the global and American political landscape sets Backman Consult-(ing) apart from its competitors. Besides speaking five languages fluently, over the course of his career Bruce Backman has delved into most sectors, regions and industries giving him the ability to provide clients with the industries most creative and thorough consulting services. Bruce Backman, has established himself as the top go-to, when political campaigns or businesses are seeking a vital edge, different perspective or a practical solution. With fluency in 6 languages, Backman Consult-(ing) is the company of choice for many foreign entities seeking advisory services within the United States and beyond. Create well-crafted and accurate political campaign or corporate research materials with an emphasis on creative needs and possible applications. Create and manage conferences and events from initiation to conclusion overssing all facets. Check out this article I wrote for the NY DailyNews about SenatorCollins and her recent speech during the Kavanaugh Hearings.